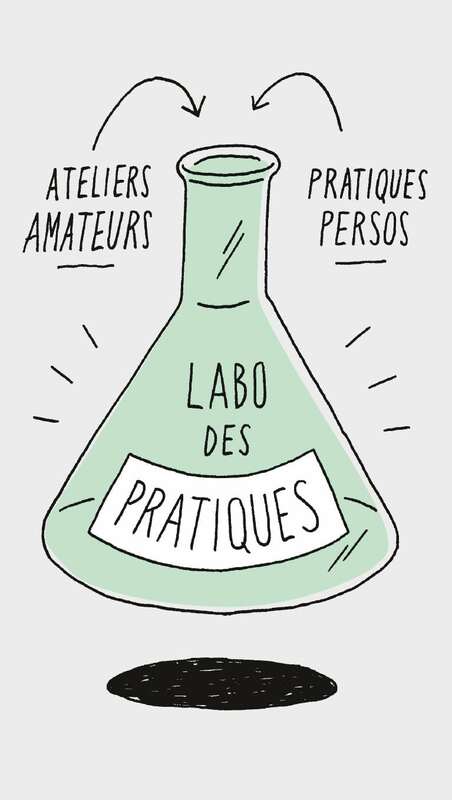 In keeping with its activity of supporting artistic creation, this season Les Subsistances is inaugurating a Practice Lab to share its tools even more widely. In addition to our theater, dance, and digital workshops, circus Wednesdays (for kids), and tiny-tot stage activities (parent-child circus and dance), new weekly workshops will be hosted in collaboration with new partners. Do you need a place to rehearse or practice? Les Subsistances helps everyone develop their artistic practice. This offer is open to everyone—amateurs and professionals, groups and individuals (age 17 and up)—who wish to develop an existing artistic practice. – Reserve your first time slot! Spaces will be available from 2 to 9 PM, Wednesday to Saturday. You can reserve a 1-, 2-, or 3-hour time slot. To round out your artistic experience, you will receive frequent invitations to discussions, evening galas, meetings with the artists in residence, workshops, events, and more!